Kickline dance is one of the most popular dance styles. It is fast paced and requires a lot of flexibility. This dance mainly consists of a set of kicks while being linked up with the dancers next to you. You usually wear shoes made for dance and a tight outfit to make you feel like you have better posture. Kickline was invented by dancers in the United States. 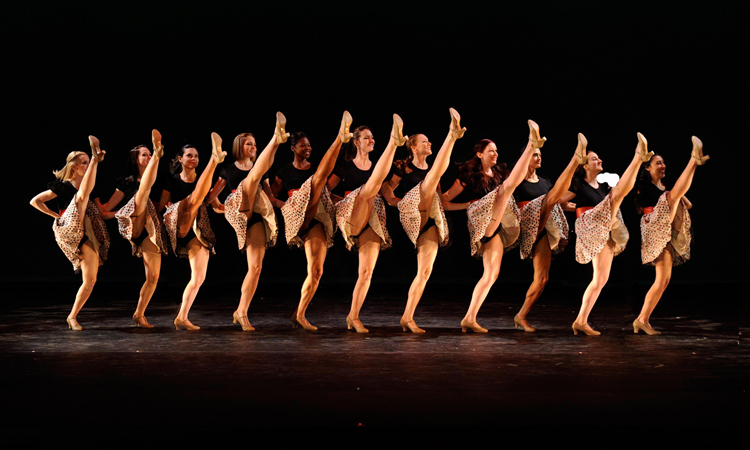 Some of the earliest dancers were called the Rockettes. In the future there will be more dancers in Kickline.